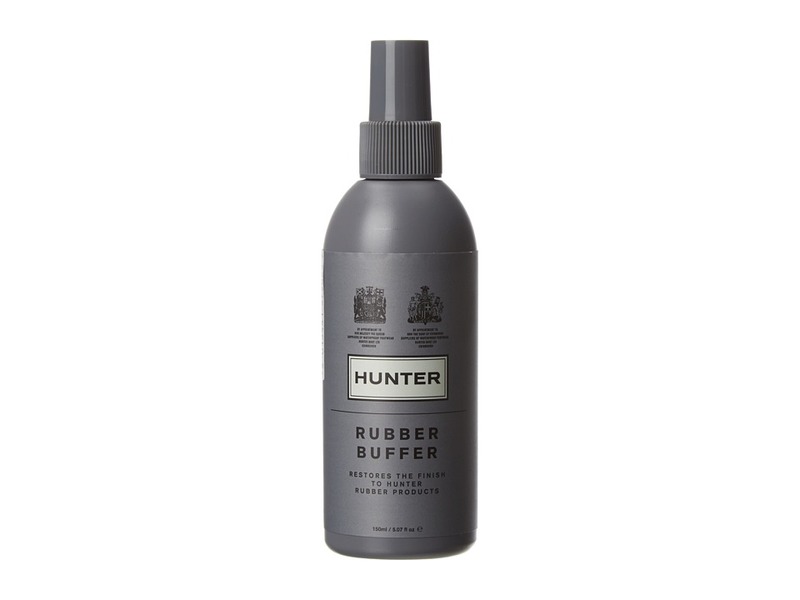 Keep your favorite Hunter boots looking pristine with the Boot Buffer! Restores natural finish to rubber boots. Do not use on leather, suede, or nubuck. Do not use on metallic finish boots. Imported. Please note: The date located on the product bottle is a manufacturing date and not an expiration date. Note: Select your US size. 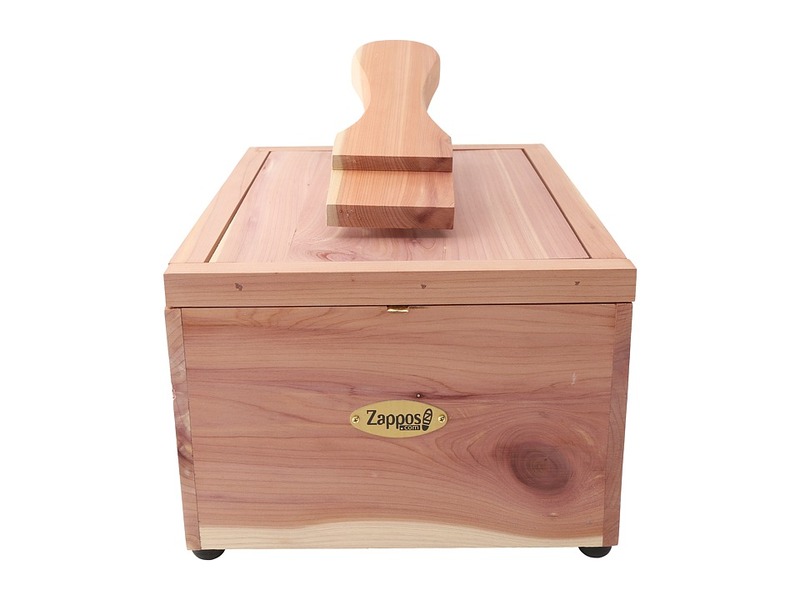 Please be advised, the product and box will display UK, US and Euro sizing. For US sizing, both men~s and women~s sizing is displayed. Men~s sizing is represented by M and women~s sizing is represented by F. Instantly add shine to your favorite Hunter boots! Silicone sponge. Do not use on leather, suede, or nubuck. Do not use with metallic finish boots. Imported. 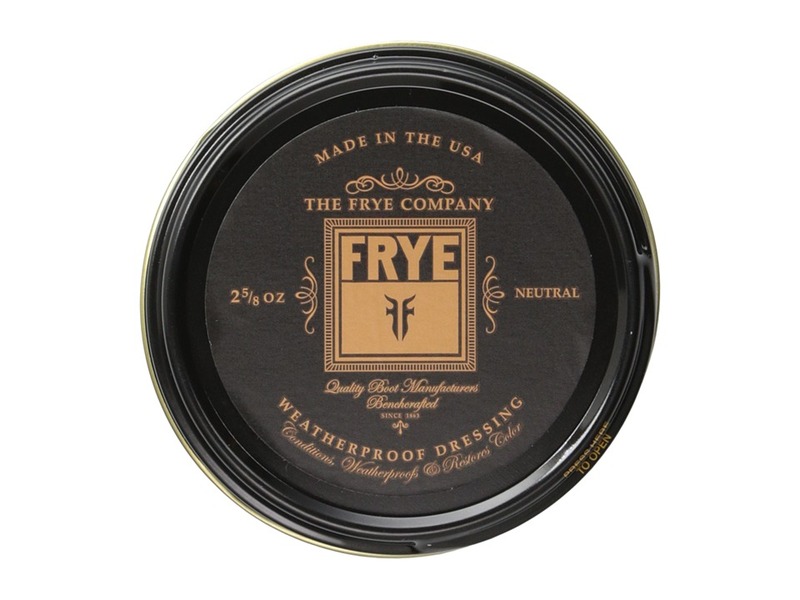 Freshen up your favorite Frye boots and shoes with the non-aerosol Refresher Spray. Non-aerosol spray pump water-based treatment. 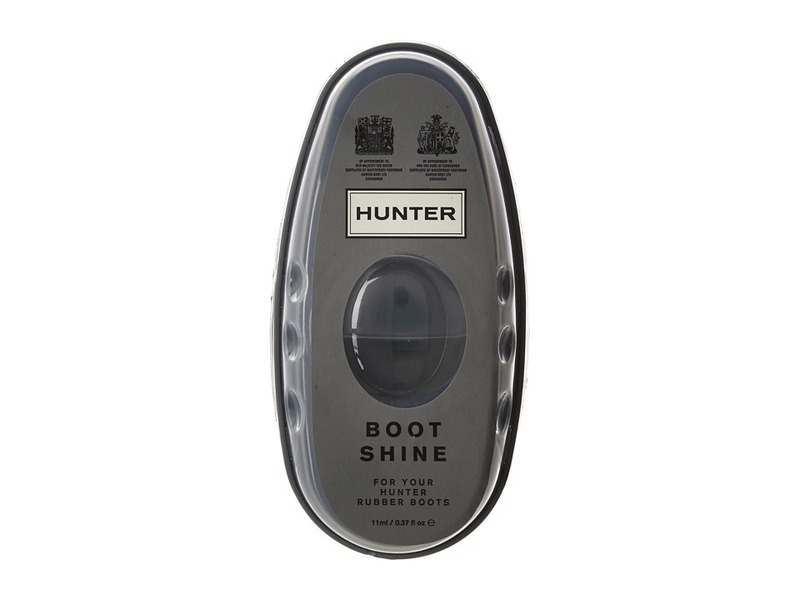 Eliminates odors from footwear and restores the natural leather scent. 6 oz. (180 ml). Made in the U.S.A.
Guard your favorite Frye boots and bags against weather and wear with the Suede and Nubuck Protector non-aerosal spray. Non-aerosol spray pump water based treatment. Ideal for suede, nubuck leathers, and breathable fabrics. Formulated to minimize any change in color or texture of leather or fabric. Prevents discoloring, staining, or water spotting. 6 oz. 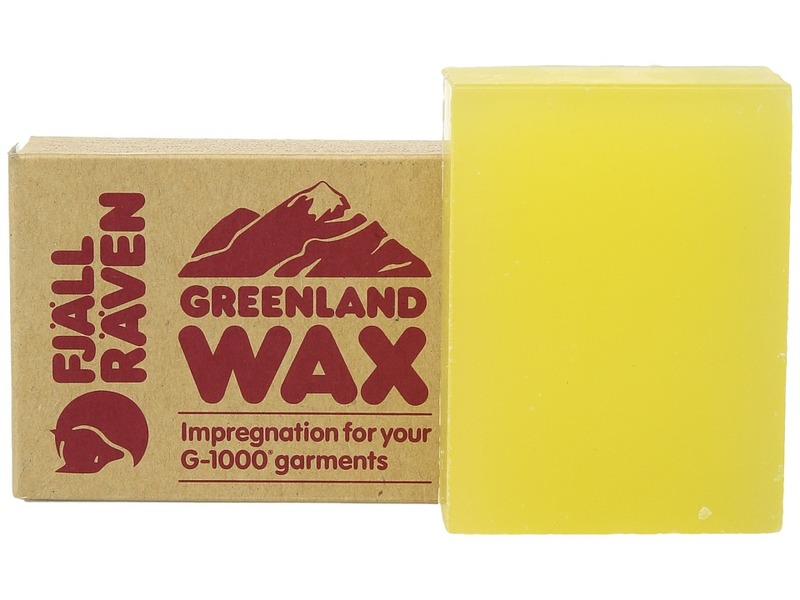 (180 ml). Made in the U.S.A. This Leather Care Kit includes everything you need to clean and protect your UGG leather boots. Includes the Cleaner and Conditioner, Leather Balm, Microfiber Towel, and a Cotton Towel. Protection against rain, snow, dirt, and stains. 4 oz. bottles. Made in U.S.A.